"You are an example of when comedy turns to sarcasm and cynicism," Crews added. 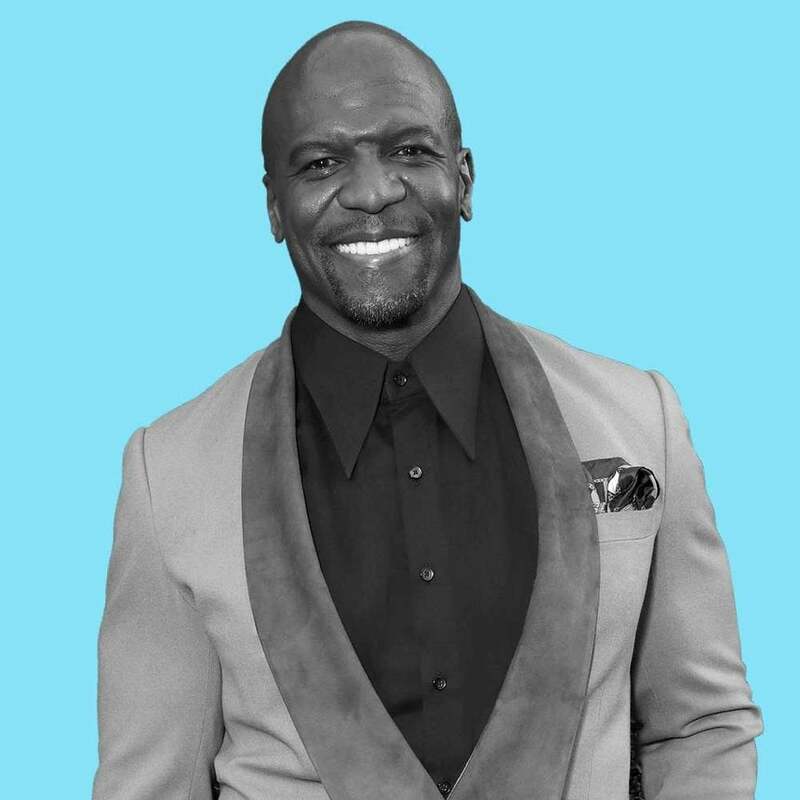 Terry Crews asked if he should “slap the sh-t out of” comedian D.L. Hughley after he implied that Crews should have been able to defend himself when he was sexually assaulted in 2016. The duo shared a heated Twitter exchange Sunday when the Brooklyn Nine-Nine actor responded to comments Hughley made about him during an interview last August. Crews was allegedly sexually assaulted by former William Morris Endeavor agent Adam Venit during an industry party in 2016. Crews later sued Venit and WME, and the case was settled before Venit retired. Crews fired back at Hughley Sunday in a string of tweets about sexual assault and consent that ended with Crews asking Hughley if he should slap the sh-t out of him. Crews told Watch What Happens host Andy Cohen earlier this month that he expected his fellow Black men would back him up after he found the courage to speak up about his experience with sexual assault, but it was Black women instead who supported him.